This Event closes for Online Bookings in 5 days 13 hours 3 minutes. 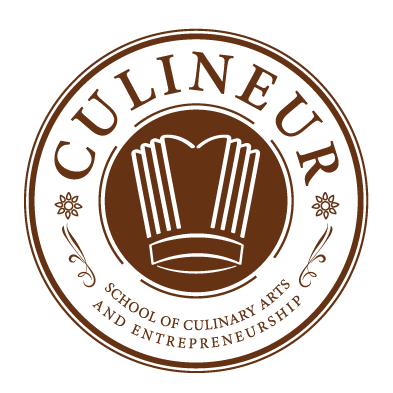 Have you ever dreamt of becoming a chef? Are you passionate about cooking? Are you looking for a new and fun corporate activity for your company? 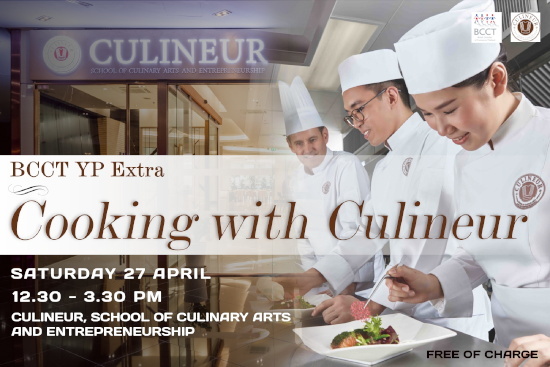 Join us for BCCT YP Extra on "Cooking with Culineur" on Saturday 27th April 2019 from 12.30 - 3.30 pm at Culineur, School of Culinary Arts and Entrepreneurship. BCCT YP, together with Culineur, is pleased to invite you to join this great weekend activity cooking and touring Culineur trying their latest and world-class facility. Meet with the school's management and chefs to discuss future workshops, courses or training to suit you or your company needs. Only 40 spaces available, book now! Cost: Free of charge. Limited to 1 person per 1 company on a first-come-first-serve basis. Pre-registration is required. No walk-in will be accepted.